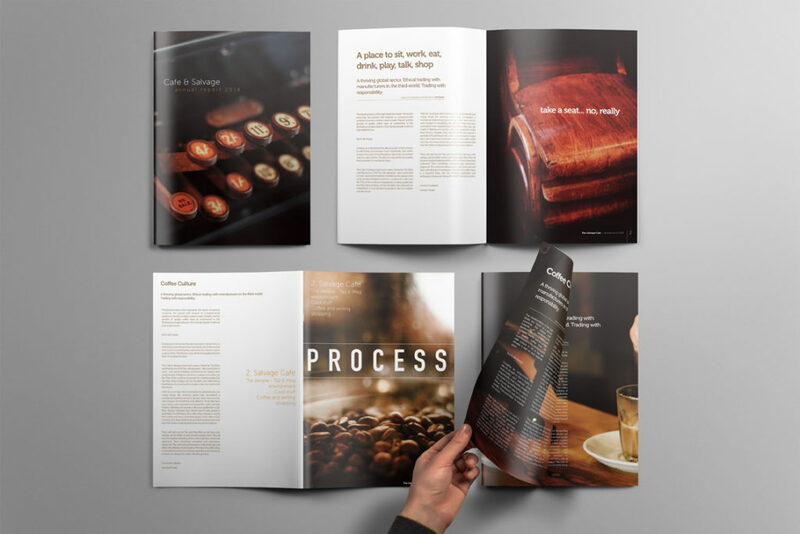 If you’re a small business or an experienced marketing director who can’t afford the full service of an agency, then hiring an experienced freelancer might be the way to get the best out of your budget. 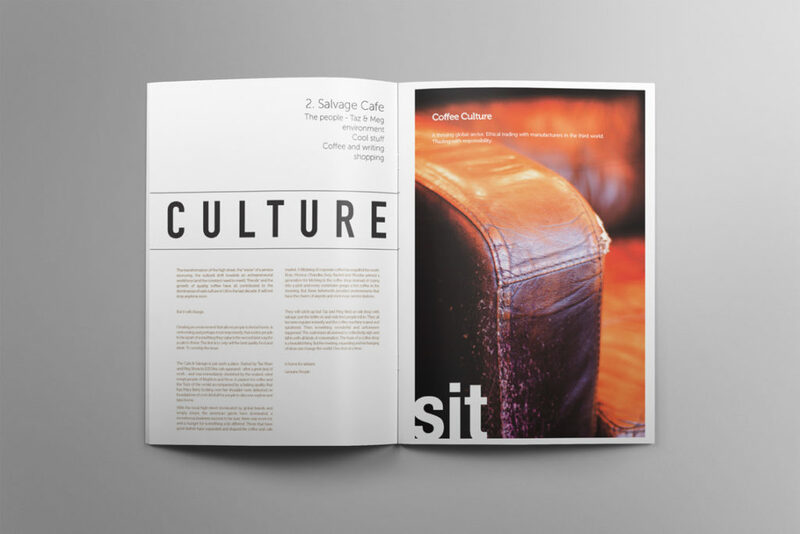 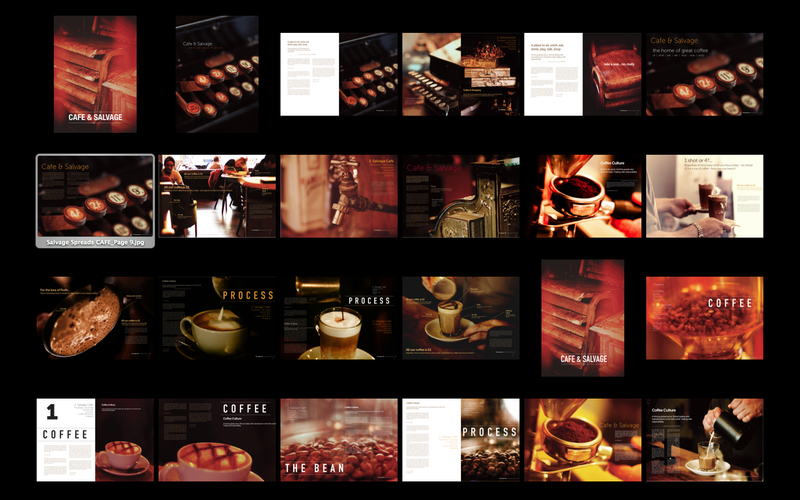 The Salvage cafe brochure is a great example of a full service project designed and delivered by yours truly. 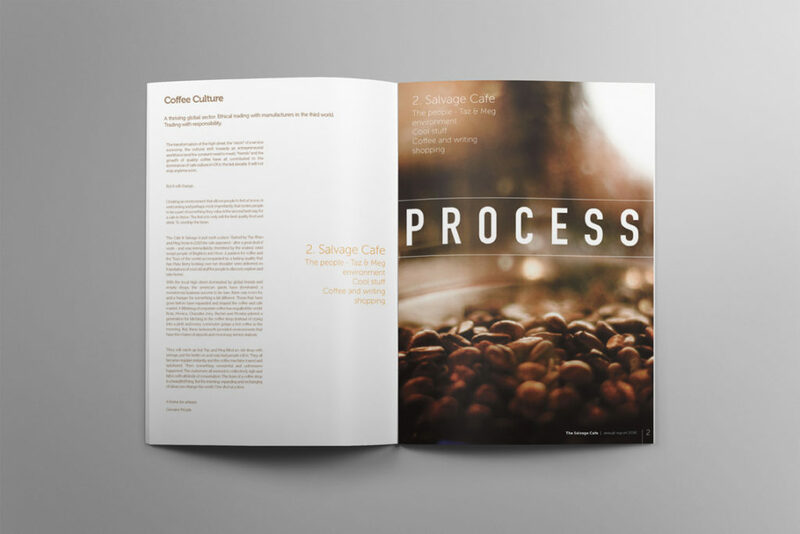 I spoke to the client, carried out a few photoshoots and then designed the brochure, whilst writing the copy and tailoring the language to the style and culture of the cafe.